Cryptocurrency ICOs have been both a blessing and a curse these past few months. Such a business model allows users to quickly raise money without going through official channels. At the same time, a lot of people entrust random strangers with millions of dollars. Making matters worse is the number of ICOs suffering from stolen funds and scams these days. 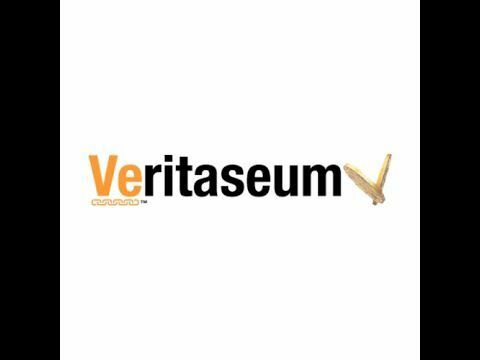 Veritaseum is the latest ICO to suffer from a hack. Around US$4.5m worth of tokens has been stolen last night. It is never good to see a cryptocurrency project suffer from theft. In a lot of cases, such thefts are the result of a hacking attempt. It appears the recently concluded Veritaseum ICO has been affected by such an incident. More specifically, someone successfully stole a large amount of VERI tokens. All of the money has been transferred to two different addresses. So far, the stolen tokens add up to around US$4.5m, making it a very profitable hack. Very few details regarding this theft are known right now. It appears some “sophisticated attack” was used, yet the team did not reveal specifics. We do know the attack vector has been rectified, ensuring such a theft cannot occur in the future. Unfortunately for the team, recovering the funds will be nearly impossible. Rest assured these tokens will be dumped across multiple exchanges in the near future. Sadly, it is not the first time we see an Ethereum ICO suffer from such issues. In fact, hacks have been somewhat the norm in the world of cryptocurrency ICOs these days.Not too long ago, we saw multiple projects suffer from MyEhterWallet scams. Additionally, around US$37m worth of Ether was stolen from multiple projects just the other week. It is evident the technology used for these ICOs, combined with centralized servers, pose a massive problem. That is the price to pay for using immature technology. Thankfully, it does not appear this theft will affect ICO investors all that much. It appears the stolen funds belongs to the team members themselves, although that has not been confirmed at this stage. Cryptocurrency ICOs continue to make headlines, but often for the wrong reasons. It is doubtful this situation will change anytime soon, though. It is possible this Veritaseum attack was another phishing attempt, although we can’t say for sure. So far, about 4,500 VERI has been sent to Etherdelta, which is worth around US$500,000.